We’re mixing things up a little this month at Computer Repair in Tyler. We’re offering a double deal as our May Deal of the Month! 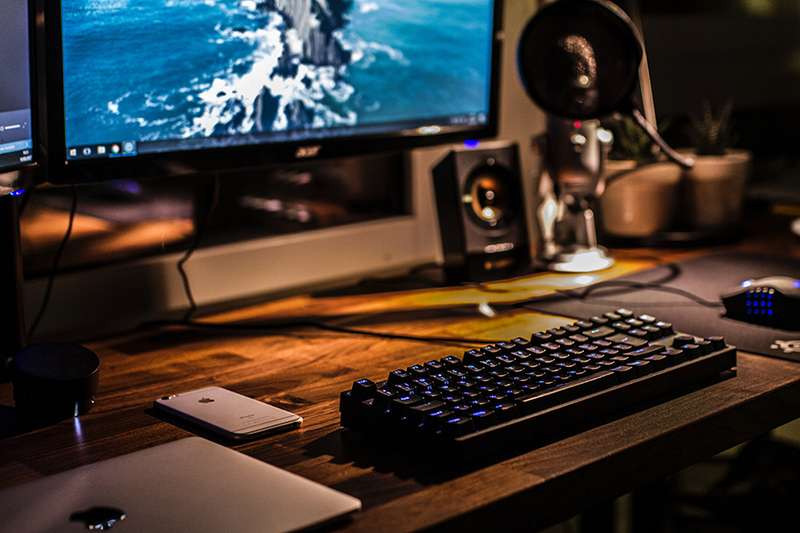 Bring your laptop or desktop in to our location on South Beckham in Tyler Texas, and we’ll give you 10% off the labor cost of the install or upgrade of new hardware and new software. Do you have a new or updated application, or game, or piece of business software you need to get up and running? We can help make sure your software is set up properly and is ready to do the things you need. Looking to boost your computer’s performance by adding more RAM, a larger or faster hard drive or SSD, or looking for better gaming performance by swapping up to a newer graphic card? We’ve got you covered. Our skilled technicians can install or swap in your new parts for you. We can even suggest the upgrades that would help you the most if you aren't sure what to do to increase the speed of your computer. And, if you have software you need help with and new hardware you want to install, that's great! Mention the May Deal of the Month and we'll give you 10% off both services when you combine them. Stop on by 1331 South Beckham in Tyler. Look for us between the Big Lots and the gas station.